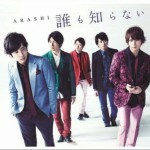 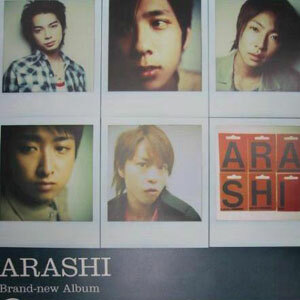 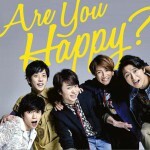 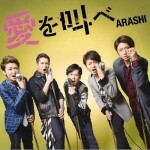 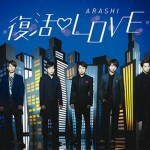 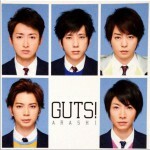 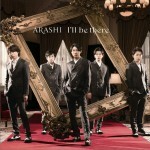 Arashi's 5th full-length original album. 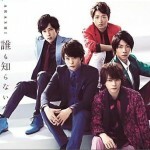 Comes with a DVD containing making-of "One." 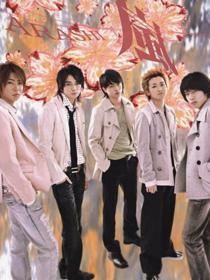 A 32-page booklet included. 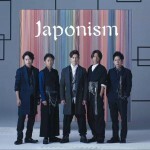 *Unless otherwise indicated, DVDs are region-2 encoded (Japan, Europe, and Middle East), and carry no subtitles.